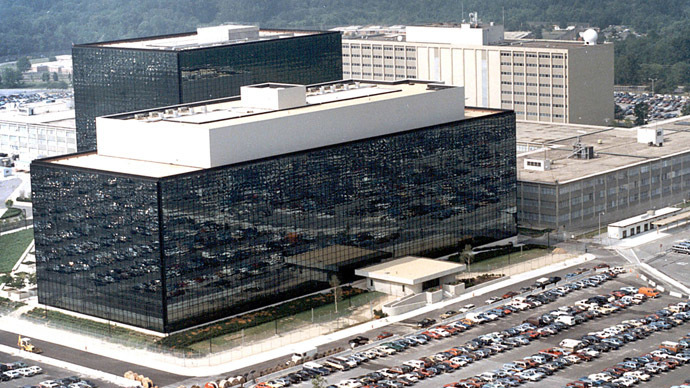 The newspaper claimed that the former NSA contractor told them on Friday that he had neither “spoken with nor worked with” the Independent, or distributed documents pertaining to security information among their journalists. “The journalists I have worked with have, at my request, been judicious and careful in ensuring that the only things disclosed are what the public should know but that does not place any person in danger,” the paper cites Snowden as saying . 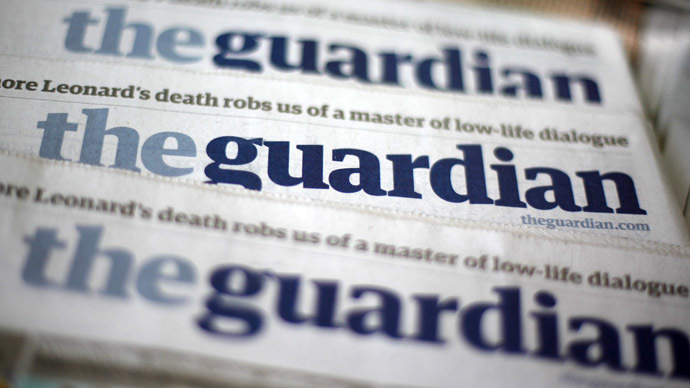 The author of the Guardian article, Glenn Greenwald, added that the disclosure was of the “type” that journalists have thus far avoided publishing on account of its sensitivity. Greenwald pointed out that it was the first time the newspaper had published any purported NSA leaks, so it begged the question where they got the information from. He speculated that the UK government intentionally leaked the materials to create the impression that the release of information could potentially be dangerous. However, the source of the information was not clarified. "Nobody said they were 'duped' into publishing anything. The question is: who provided them this document or the information in it?" Greenwald riposted. 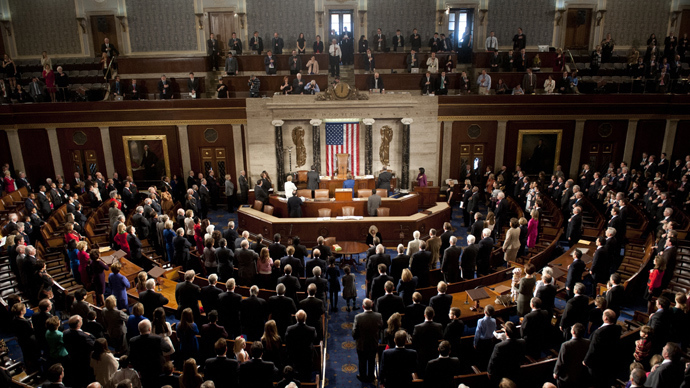 "It clearly did not come from Snowden or any of the journalists with whom he has directly worked. The Independent provided no source information whatsoever for their rather significant disclosure of top secret information." 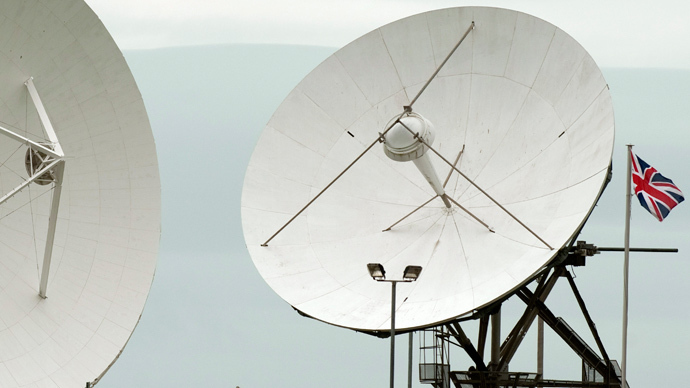 The Independent’s documents revealed that the UK has been working on a secret Middle East web surveillance base, as part of a $1.5 billion project, intercepting and gathering emails, telephone calls, and web traffic for Western intelligence. The undercover internet-monitoring project is still a work in progress and is being organized by the UK’s Government Communications Headquarters (GCHQ), according the documents studied by The Independent. 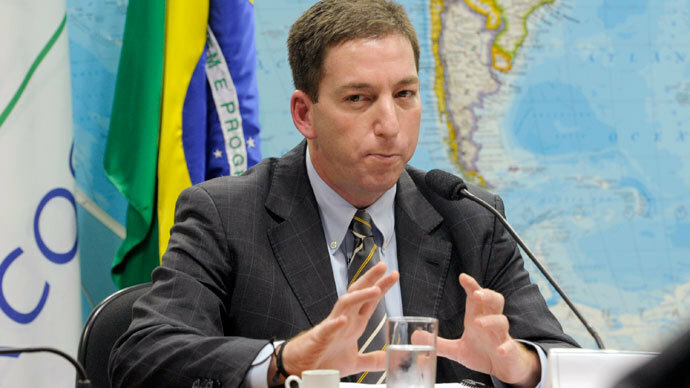 Greenwald commented on the convenience of the timing in the Independent’s release of the documents, especially considering the legal controversy surrounding the seizure of his Brazilian partner’s electronic documents as he attempted to transfer flights in the UK. “Right as there is a major scandal over the UK's abusive and lawless exploitation of its Terrorism Act - with public opinion against the use of the Terrorism law to detain David Miranda [Greenwald’s partner]- and right as the UK government is trying to tell a court that there are serious dangers to the public safety from these documents, there suddenly appears exactly the type of disclosure the UK government wants,” he pointed out. 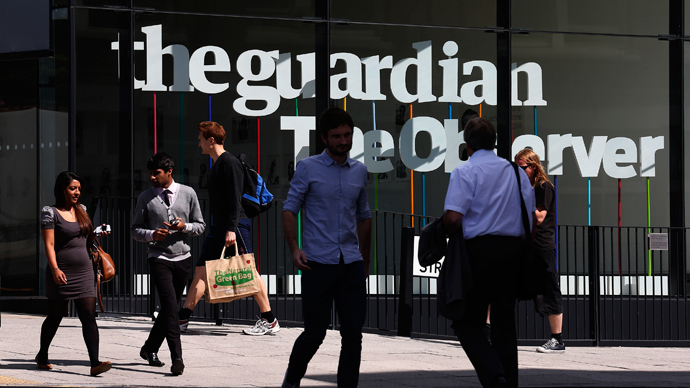 The seeds of a potential media war seemed to be germinating as the Guardian went on to lambast the Independent for their accusation that the Guardian had entered into a deal with the UK government about material to be released. “The Government…demanded that the paper not publish details of how UK telecoms firms, including BT and Vodafone, were secretly collaborating with GCHQ to intercept the vast majority of all internet traffic entering the country,” wrote The Independent, publishing a quote from a senior Whitehall source. 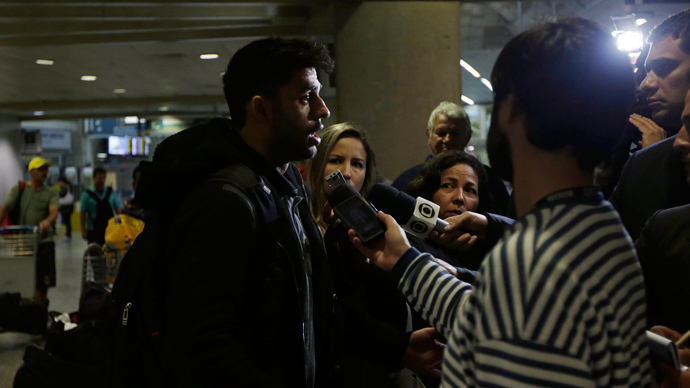 “We agreed with The Guardian that our discussions with them would remain confidential,” the source allegedly said. A “very senior government official” acting on behalf of Britain’s prime minister demanded the return or destruction of files leaked by NSA whistleblower Edward Snowden, the Guardian’s editor Alan Rusbridger told the BBC on Tuesday. 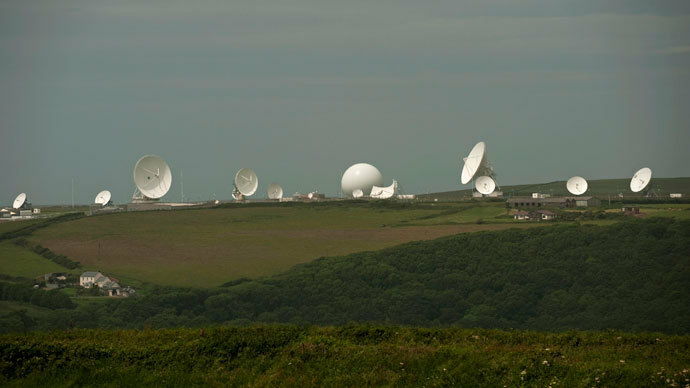 He revealed the day before that intelligence officials from the Government Communications Headquarters (GCHQ) told him that he would either have to hand over all the classified documents or have the newspaper’s hard drives destroyed. 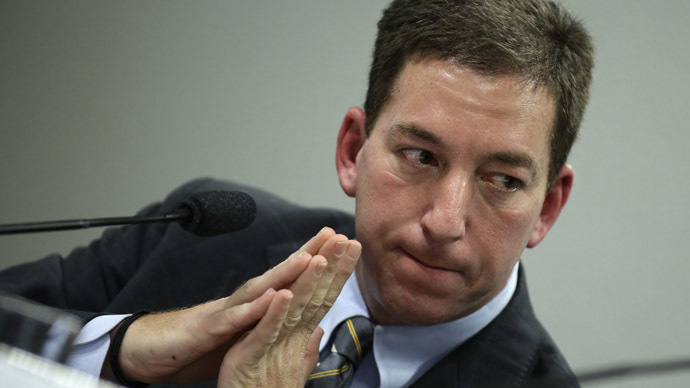 However, Greenwald responded indignantly to the accusation that the newspaper was holding back: “it [the Independent’s article] strongly suggests that there is some agreement in place to restrict the Guardian's ongoing reporting about the NSA documents. Speaking for myself, let me make one thing clear: I'm not aware of, nor subject to, any agreement that imposes any limitations of any kind on the reporting that I am doing on these documents,” he insisted, adding that he would “never” agree to any such restrictions on investigative journalism.